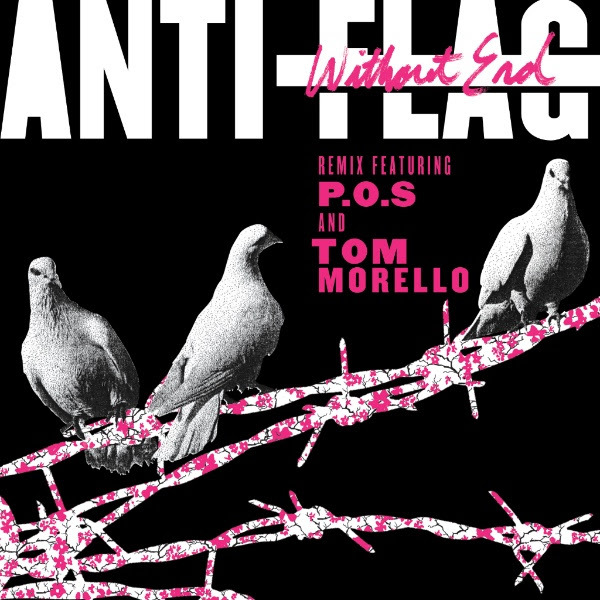 Anti-Flag have dropped a revolutionary 360° video for their song "Without End," a remix of a track from 2015's American Spring, featuring assists from Tom Morello and P.O.S and mixed/mastered by Justin Francis. 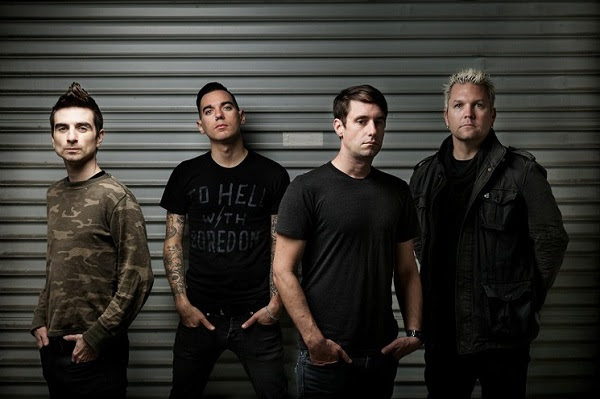 The video was directed and produced by Doug Helmick with animation and motion design by Chelsea Jones. Watch it here. "Our history will not be written by Donald Trump. It is important for us to speak out and organize when the future of fear and bigotry that he projects is not the one we believe in. 1/31/17: Dallas, TX @ Gas Monkey Live!